Grrrrrls: Things I saw today in Palo Alto, CA that I will not see in Syracuse, NY. 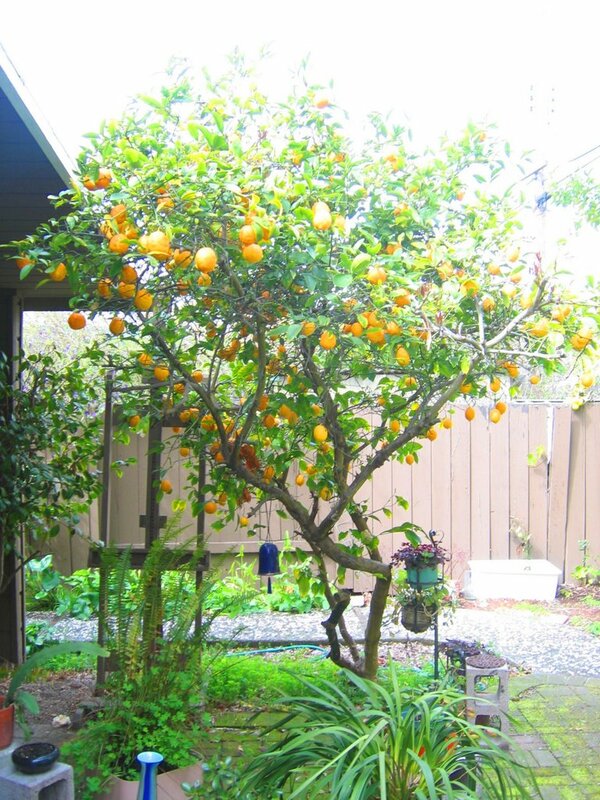 Things I saw today in Palo Alto, CA that I will not see in Syracuse, NY. 1. Outdoor Hallways. 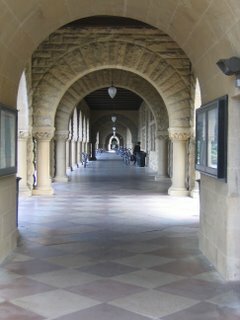 The buildings at Stanford University have lovely outdoor hallways. Classrooms are attached to these hallways. How nice not to have to worry about 6 feet of snow piling up outside the door during class. 2. Outdoor lockers. Along the same line as the outdoor hallways, the elementary schools have outdoor lockers. Yeah right. If the kids had to run outside 6 mos. of the year to go to their locker in Syracuse, well, it just wouldn't happen. 3. 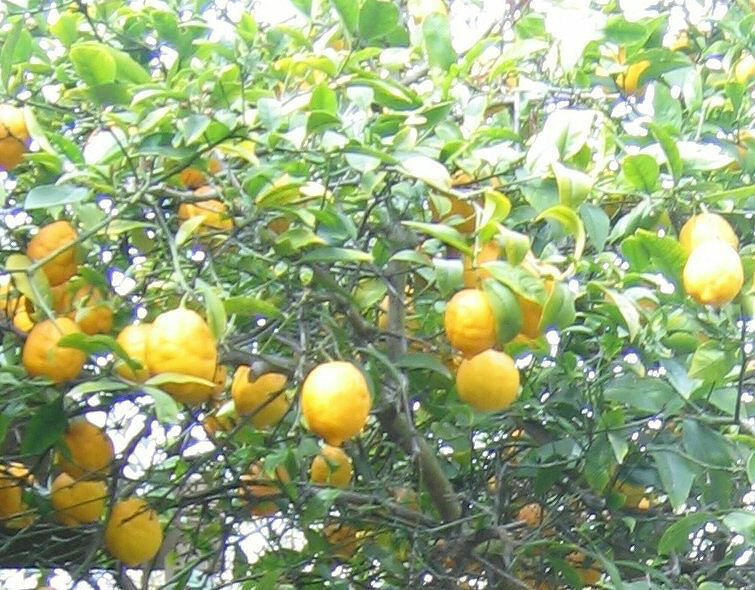 Meyer Lemon Trees. Mmmmmm. So colorful and fragrant and sweet. Not like our grocery store variety by any means. i'll go to grad school in cali if you do. Chelsea - there were palm trees all over the Stanford campus! 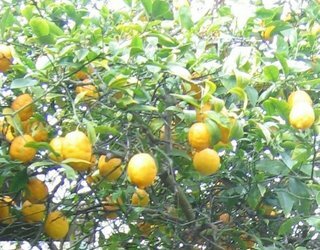 R - I think they are in the key lime family. Another tasty treat! Yeah, the palm trees all over Southern Cali are non-native, because, well, it's a desert. But they're good at watering things over there.......it's all pretty beautiful, huh. Just when we thought it couldn't get any better. What do these illustrations have in common? A dog is man's best friend.